I wart to say you THANKS! For supporting me as an indie designer. For inspiration you are giving to me every day with your projects made by my patterns. 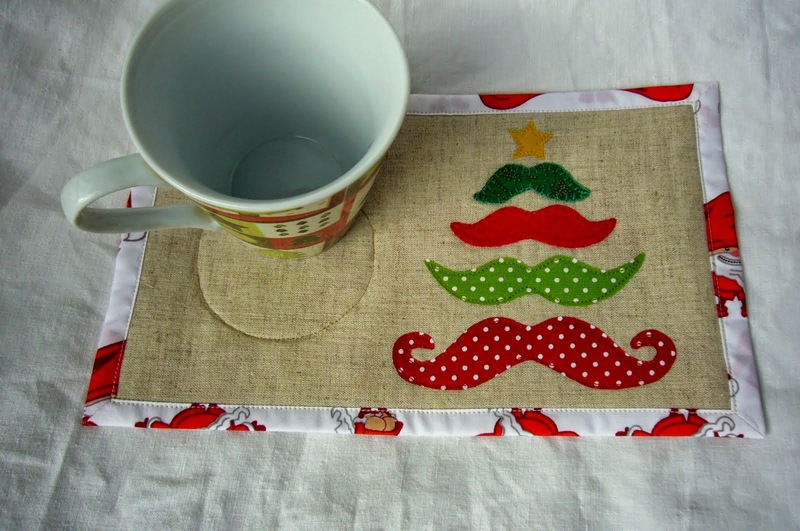 Today is the start of the RightPatterns' Give-away to celebrate the holidays. It is running from 18th November to 5 th December 2014 . 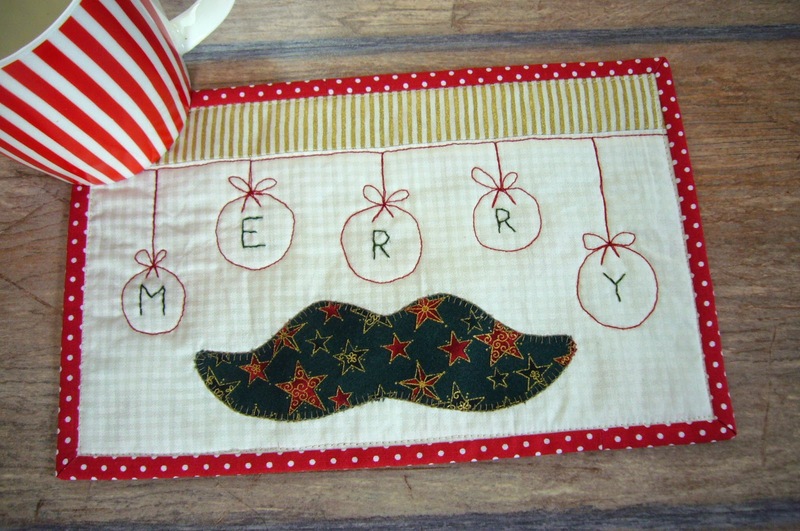 The winner will receive my newest pattern Merry Moustache Mug Rug. What colors is your Christmas? I will close Giveaway on 5 th December 2014 and will announce the winner (chosen by Random generator) here on my blog and by e-mail no later than 8 th of December. The apple as a fruit of the love! This mug rug is inspired by apple itself. Some suitable printed fabrics with hearts and flowers were cut and added to a dotted piece. After some wandering and three hours later the result is here. The pattern is available on ETSY and CRAFTSY. The story began with a kid duvets and set of sheets for a baby. 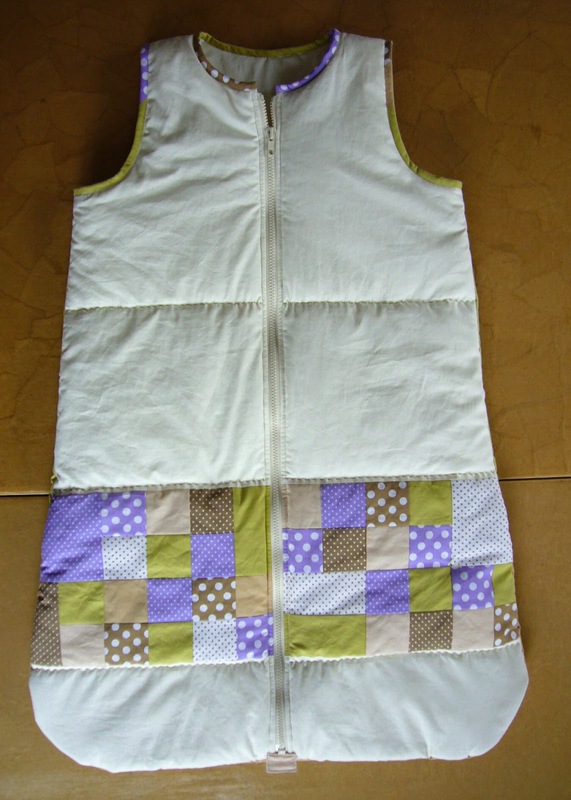 They are so sweet and grandmother-to-be want to have a baby quilt and sleeping bag for her first grandson. The room is decorated vintage style and she want to surprise her daughter (future mom) with this present. The quilt has to be the same style and colors. I decided Polka dots similar colors will be perfect addition to the set. 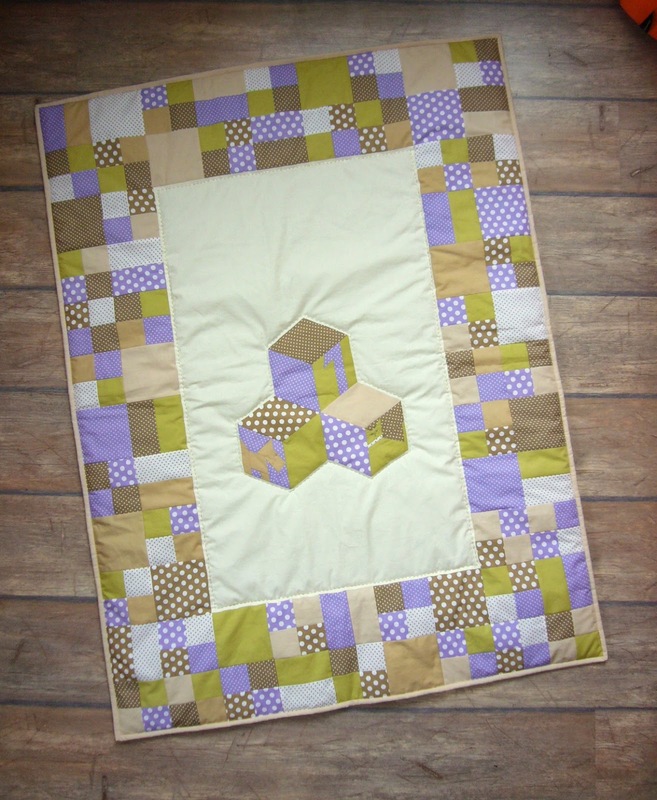 The cubes I have designed earlier will fit in the center of the quilt. New version of the cubes is available here. Immediately began drawing and calculated the fabrics. First I have paper pieced the cubes and gathered them. I decided applique on a rectangle and make a frame with squares. 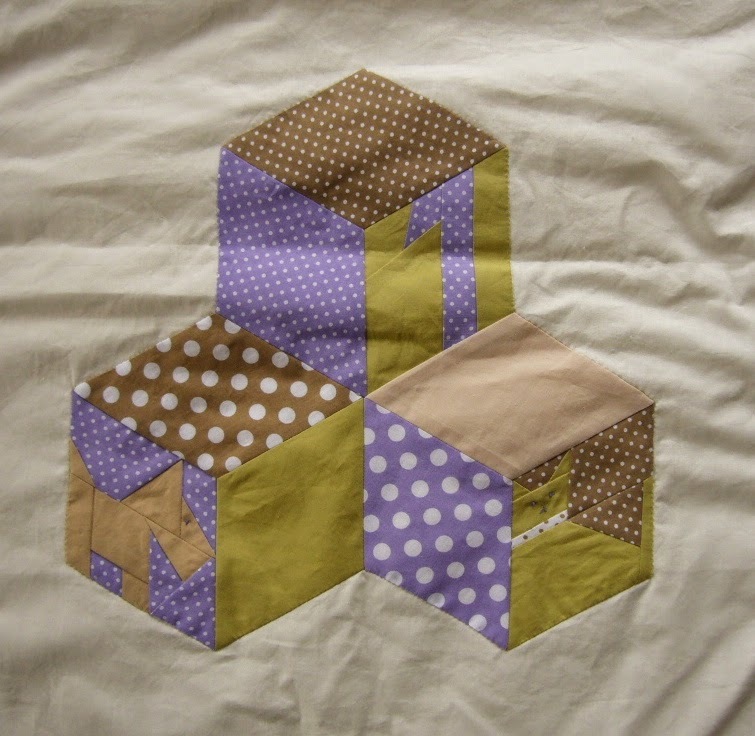 Folded the cube's edges by iron without removing paper, then torn off and appliqued. Next step was to cut squares. 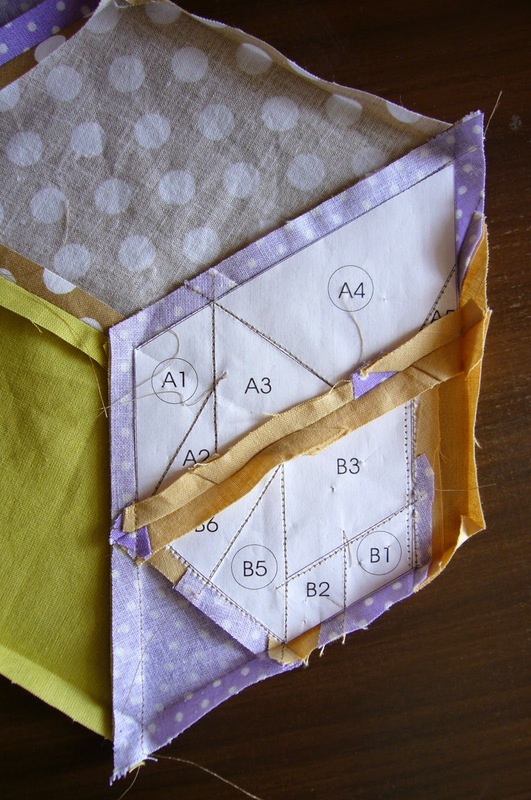 If you have jelly rolls by hand they are perfect stash for this quilt. The small squares are 2.5". The stripes are 2.5", too. 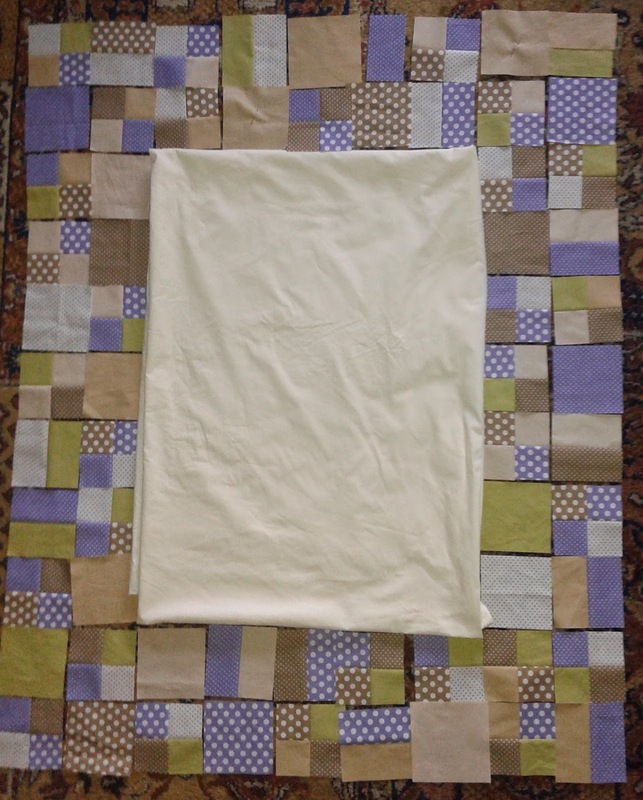 The big squares are 4.5". 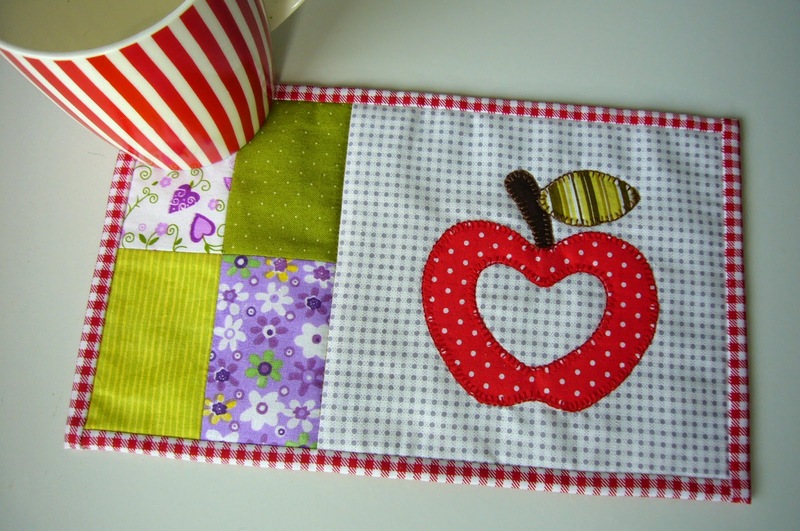 I have ordered 4 of the squares on the table and have sewn them together. I have gather squares randomly keep in mind to put "the warm" colors next to "the cold" ones. Order all the finished 4.5" squares in 2 rows to create frame. 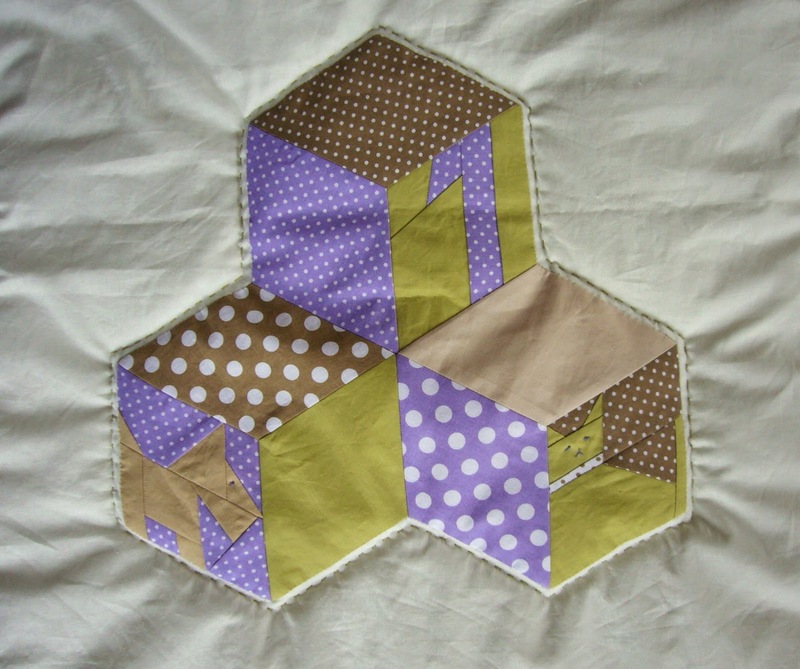 Then stitched to the center rectangle with appliqued cubes, quilted by hand and bound. I have made a sleeping bag in addition. 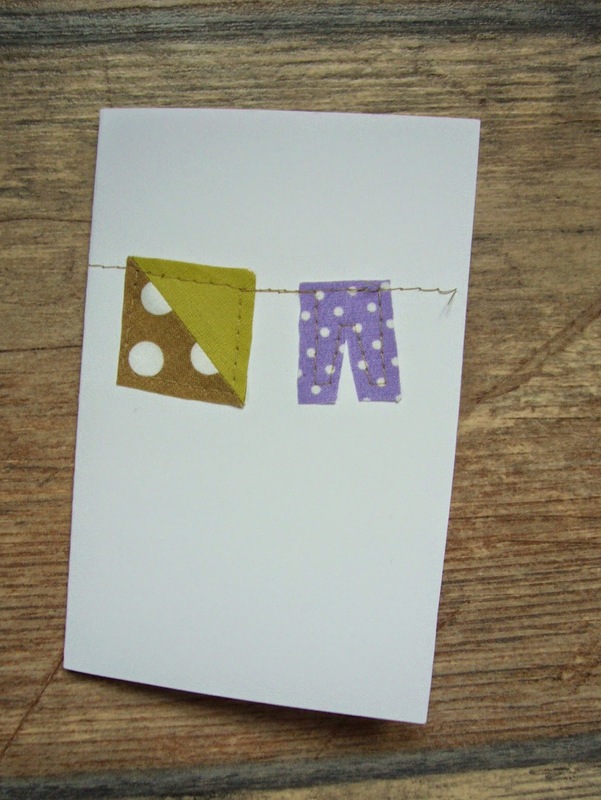 And small pieces which has left place on a cardboard to make a card. Dear Victor, welcome to this world! Wish you the most beautiful life full with surprises and miracles!.